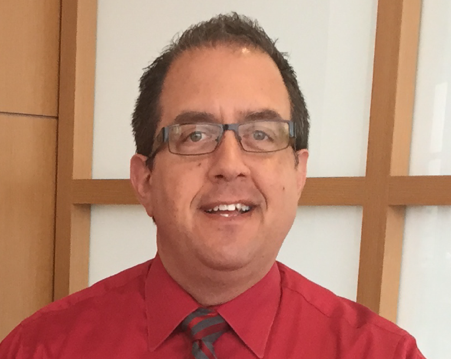 This past month, Mike Pastorelli became the newest member of the DetailXPerts franchise family. He’s charging into his new role with vigor and enthusiasm. Appleton, Wisconsin – This past month, Mike Pastorelli of Appleton, Wisconsin became the newest member of the DetailXPerts franchise family. He was in the automotive retail business for over twenty years when he realized that he wanted to work for himself. When he came across DetailXPerts in mid-July of this year, he decided that it was time to take a leap of faith. Pastorelli, 51, expressed that his excitement over DetailXPerts grew because someone planted the seed of becoming his own boss, and the idea grew in his mind. “I see limitless potential,” he said, speaking animatedly about his long-term goals for his franchise and a dazzling business plan before continuing, “Commotion breeds commotion.” Yes, he’s ready to make a ruckus. Pastorelli expresses his excitement over the eco-friendly platform of DetailXPerts and believes that his leap of faith will pay off. “This is such a viable green business that will make people’s vehicles clean without dumping a bunch of soapy water down our drain,” he said, referencing DetailXPerts’ environmentally sustainable business practices. The company is noted for using only two gallons of water to wash fifteen cars or four to five gallons for cleaning an entire truck. With such a viable business, Pastorelli can hardly contain his excitement. “I see so much potential that I can’t sleep.” And when he does catch a few winks, his dreams are full of promise. He’s shooting for the top.